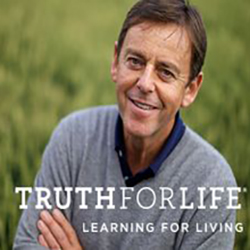 Truth For Life is the Bible-teaching ministry of Alistair Begg. 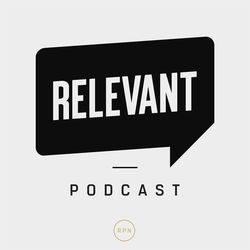 The ministry's mission is to teach the Bible with clarity and relevance so that unbelievers will be converted, believers will be established and local churches will be strengthened. 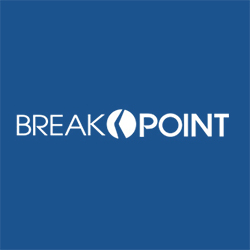 Join us each weekday and on the weekend as Alistair helps us apply the Scripture to our daily lives.